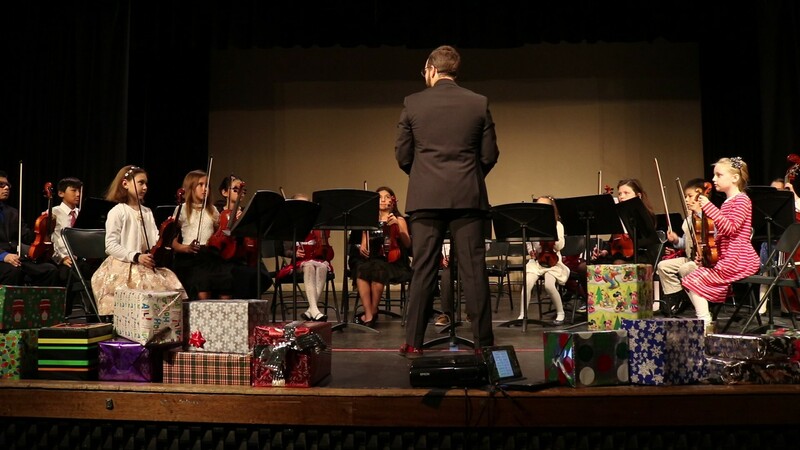 A variety of ensembles for musicians of all ages and skill levels. 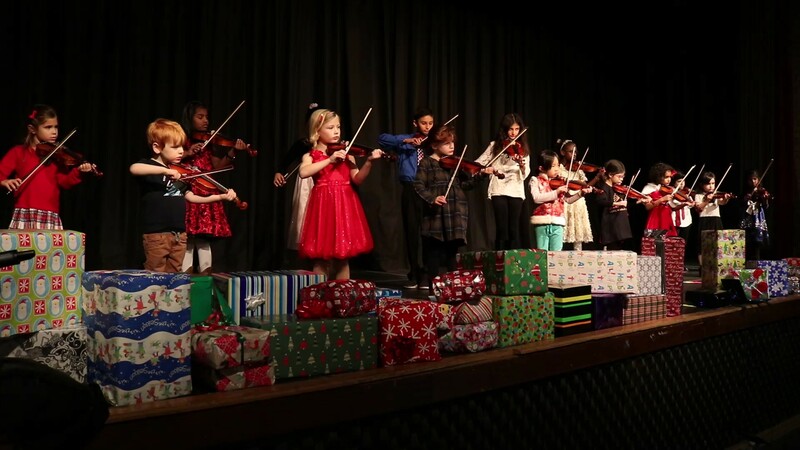 Instructed by Debra Seftel, this program will introduce your child to the violin and have them playing on stage in a few short months. A well-appointed violin in the appropriate size is included in the tuition. Based on the Suzuki Method, this parent assisted class for children from 5-9 years old, will teach the fundamentals and skills needed to play a varied repertoire and read music. 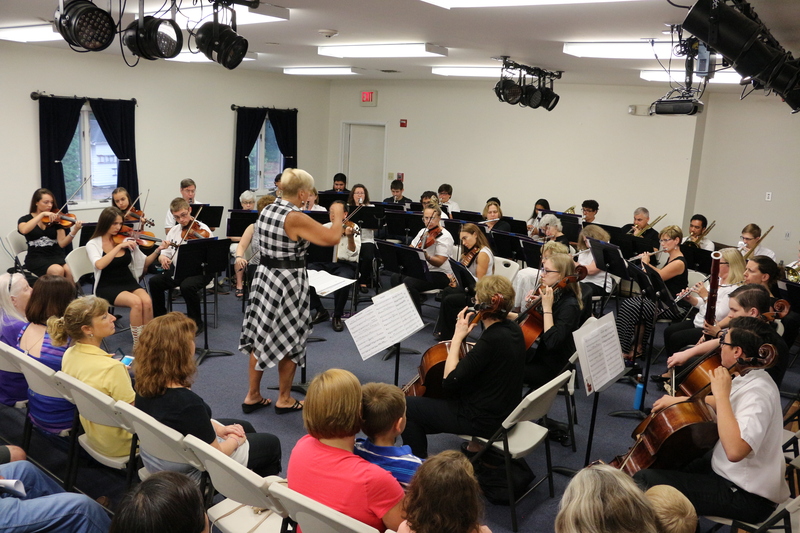 This entry level orchestra will help young players develop the skills needed to perform in a group and work on varying keys, rhythms and styles of music. These students generally range in age from 7-11 years old and through the 5th grade. 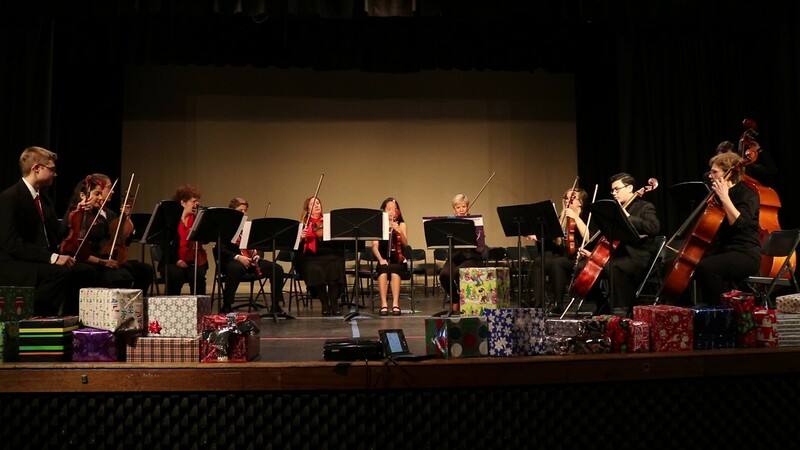 This ensemble will challenge students to hone their techniques and work toward perfecting an ensemble that is greater than the sum of its individuals. Teamwork is very imporant in creating a cohesive sound and projecting music that will excite and move the audience. This group ranges in age from 10-14 years old and through grade 8. This high school group takes music beyond the notes and rhythms to explore the historic style and message of the music. Strong technique make it possible to play original music from Bach to exciting contemporary composers. This group will also merge with the Wind Ensemble to play full symphonic music in the spring season. This is your opportunity to play with other talented musicians and reach out into the community. 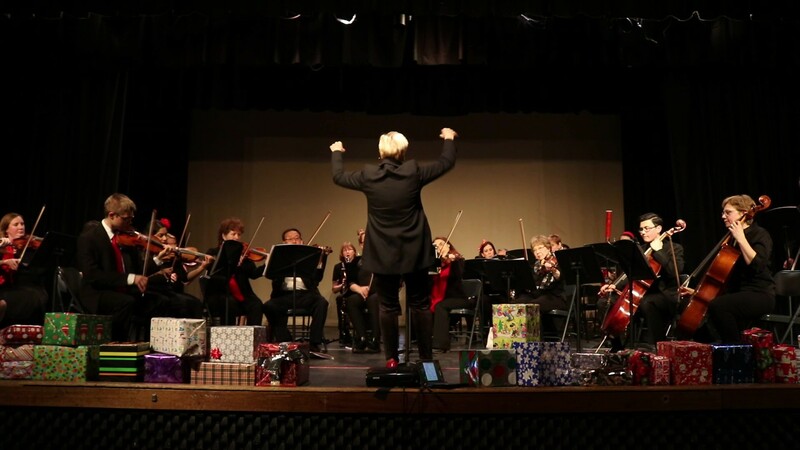 This group will feature adults beyond high school and offer a supportive ensemble for players that miss the thrill of playing music together with old friends and new ones. Music will be of varying difficulties to allow you to feel comfortable and also to stretch and improve your skills. 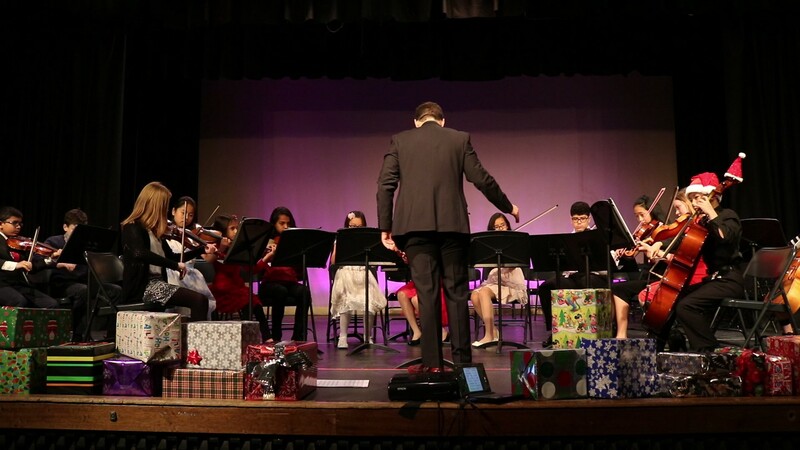 This Middle School and High School ensemble will offer wind and brass players that are looking for a challenge an opportunity to play symphonic music. All serious players will work with like-minded students to explore the rich repertoire of symphonic classics, both with and without strings. Auditions will be held for placement.